Packaging Details One set in a master carton is 62*41*36CM. 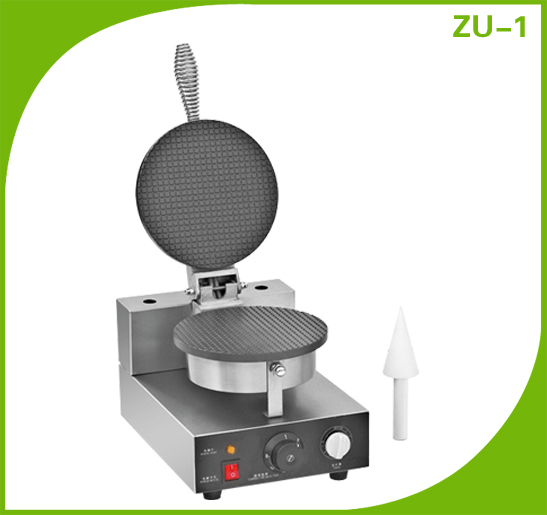 Foam Packing of each layer. 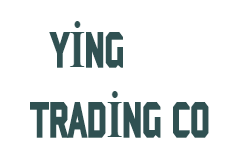 There are 2 layers in one carton. 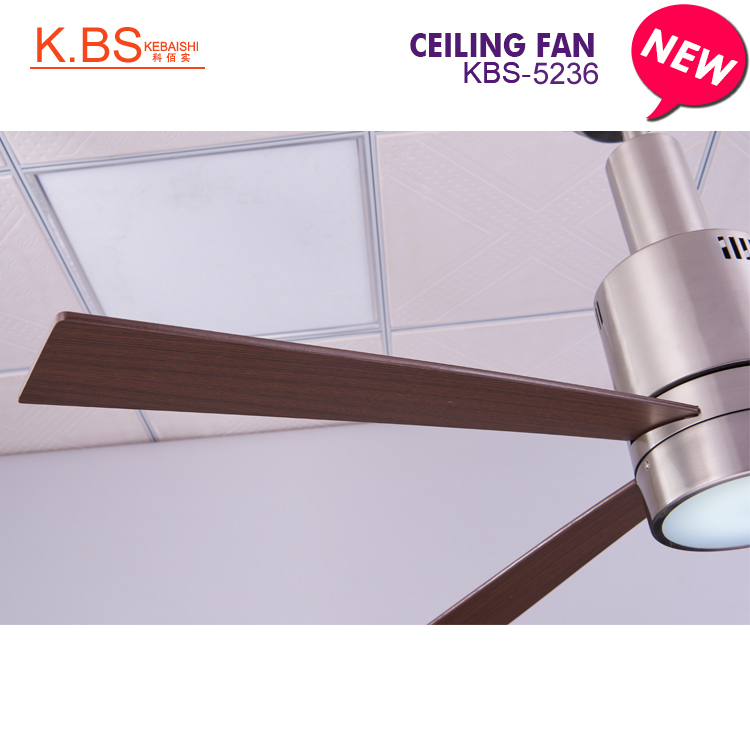 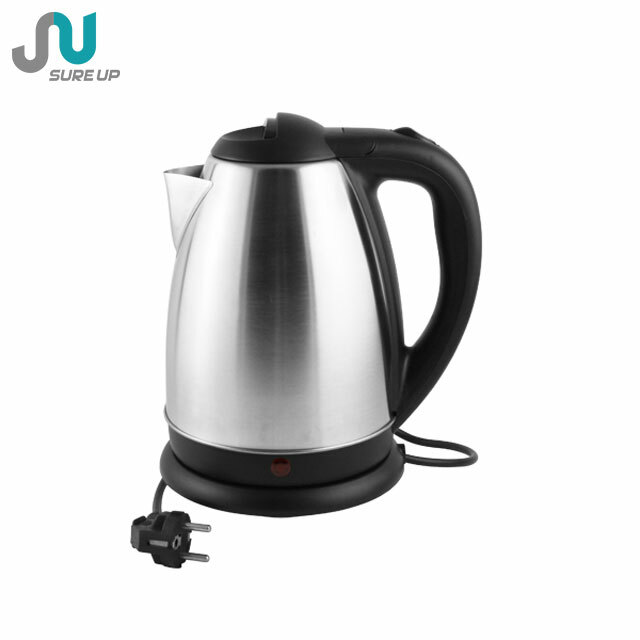 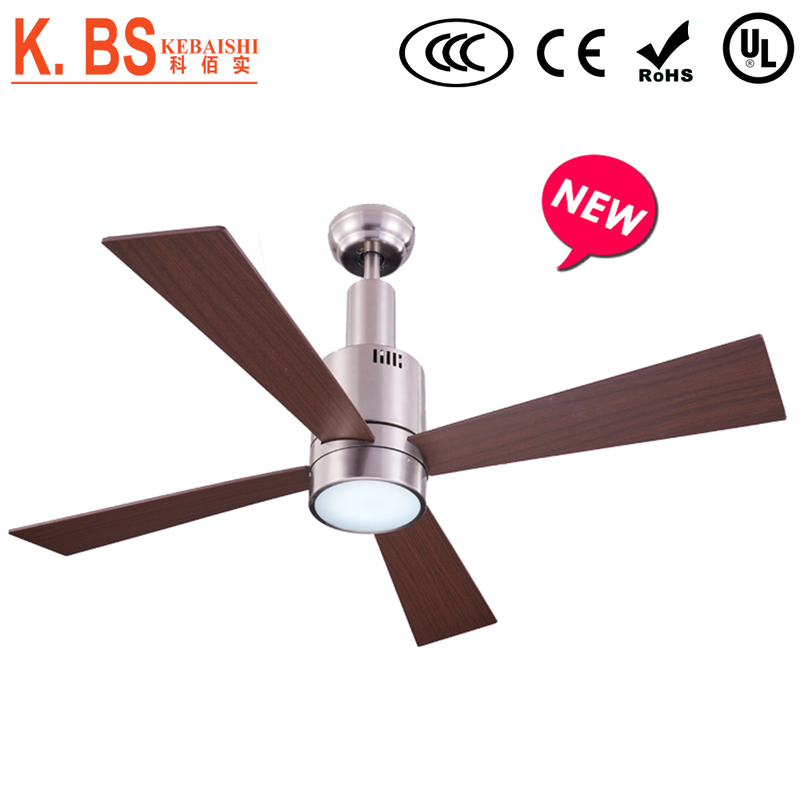 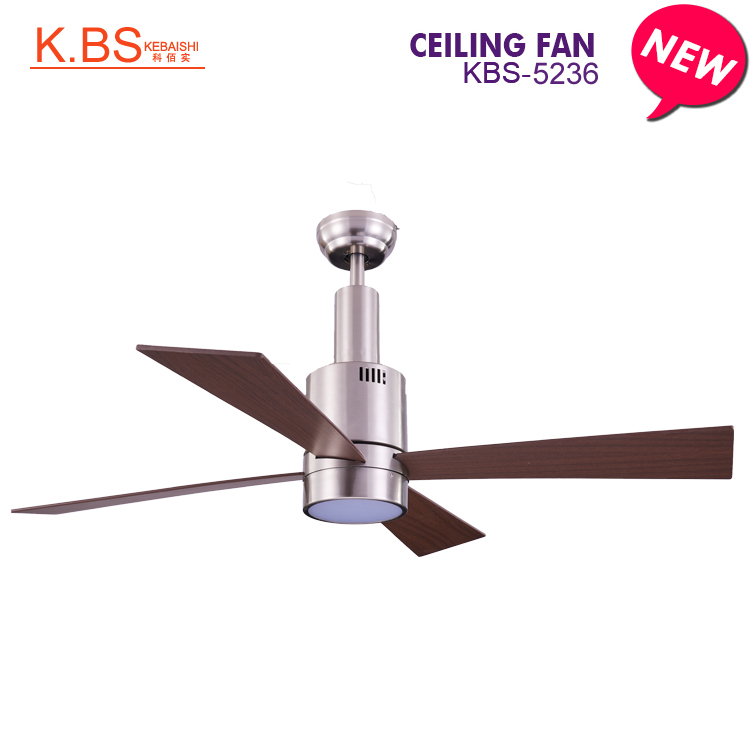 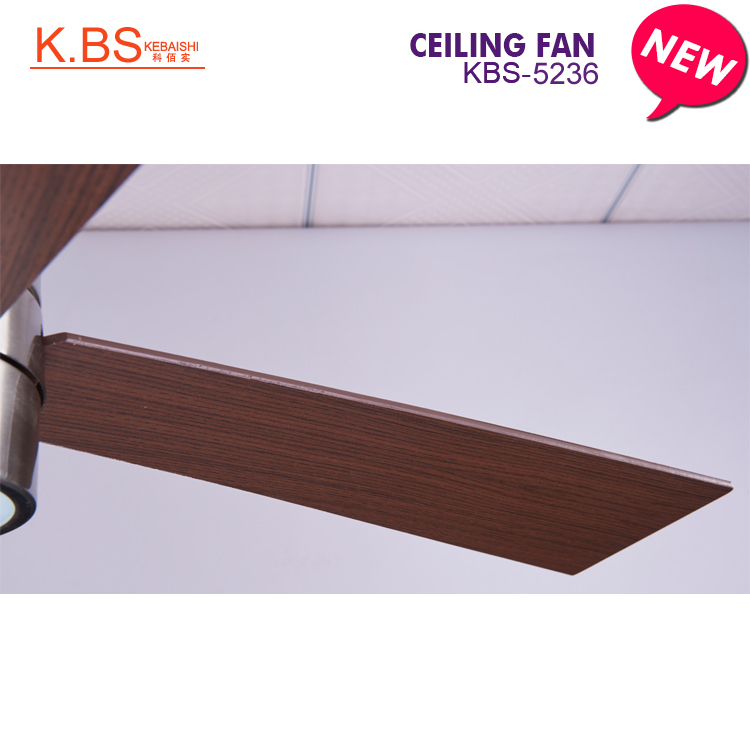 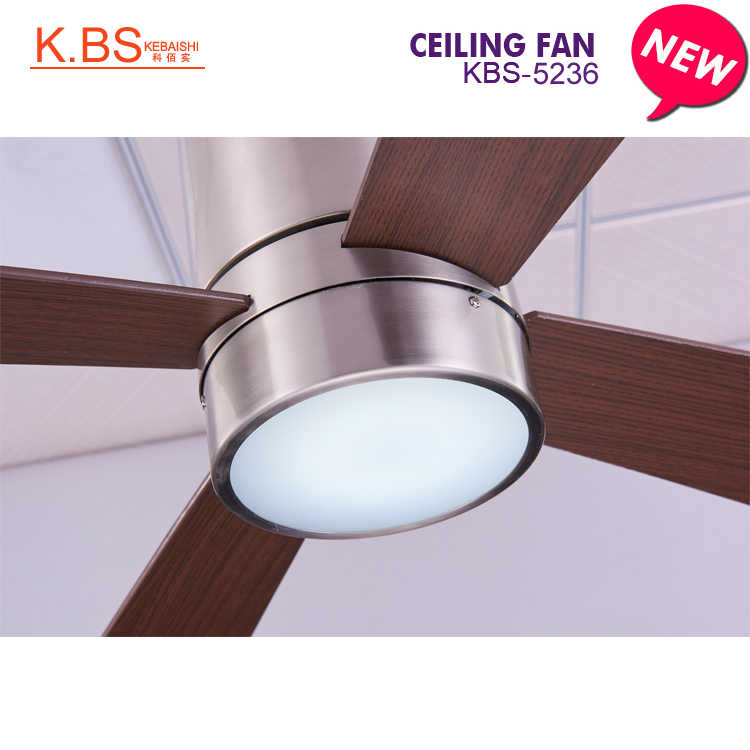 Home Appliances Modern Design Energy Saving Electric Fans Brushed Nickel Ceiling Fan Light.